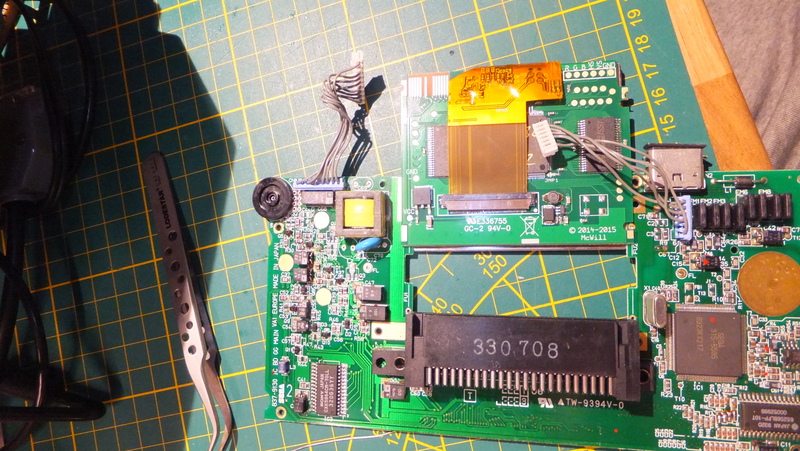 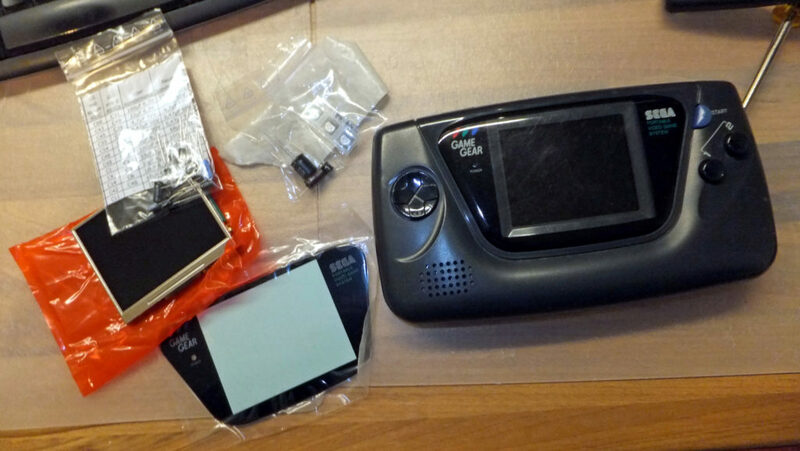 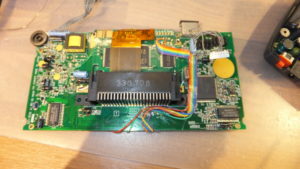 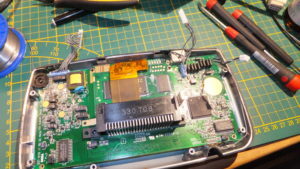 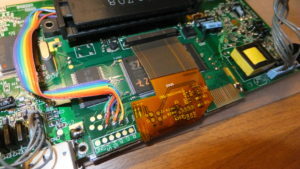 Last week I got a SEGA Game Gear to fix / upgrade. 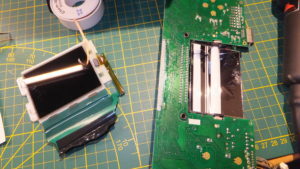 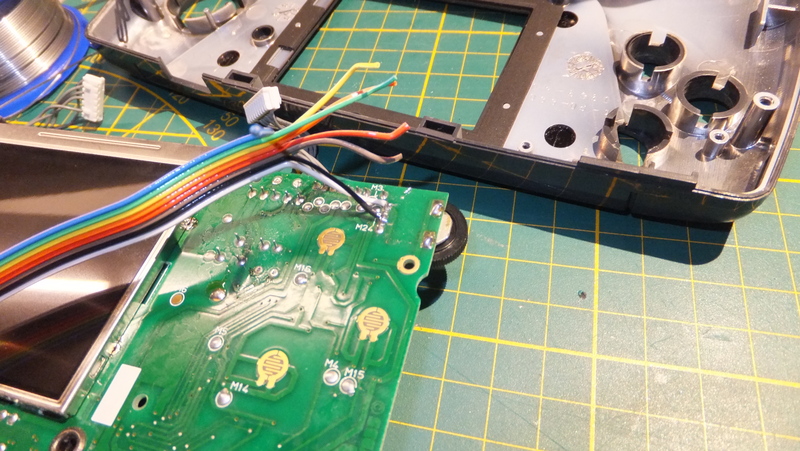 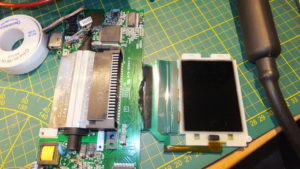 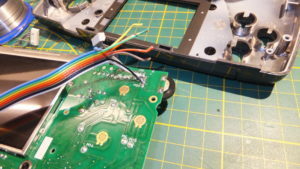 First I’m removing the old display with the old backlight, to make some space..
Next thing on the list is to remove old parts and place new parts that are needed for the new lcd diplay. 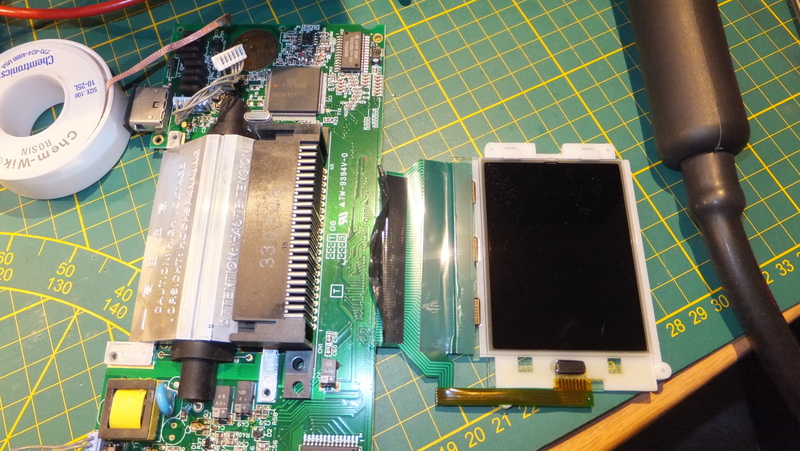 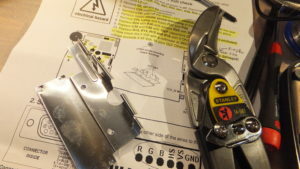 Also recapping the mainboard and so some wiring to the new display. Next thing is to adjust the metal frame so it will fit with the new display. 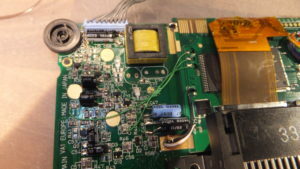 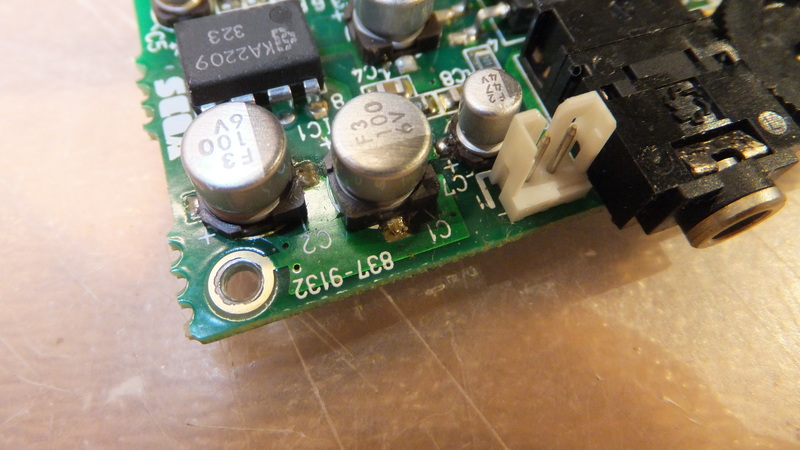 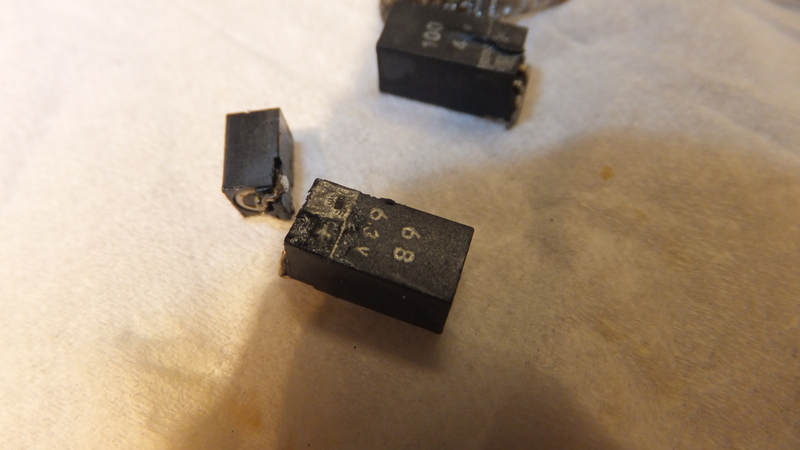 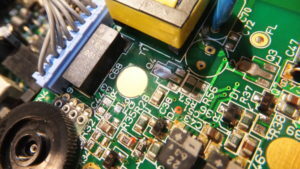 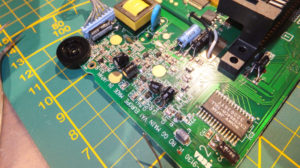 Replacing the capacitors on the audio amplifier pcb because some capacitors have been leaking. 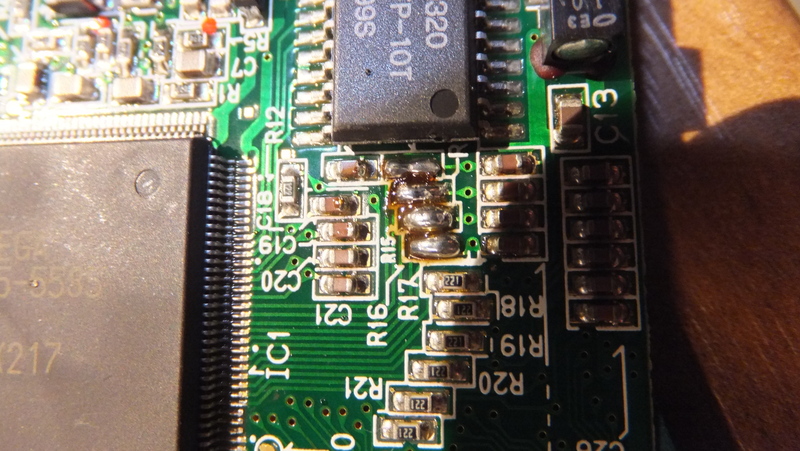 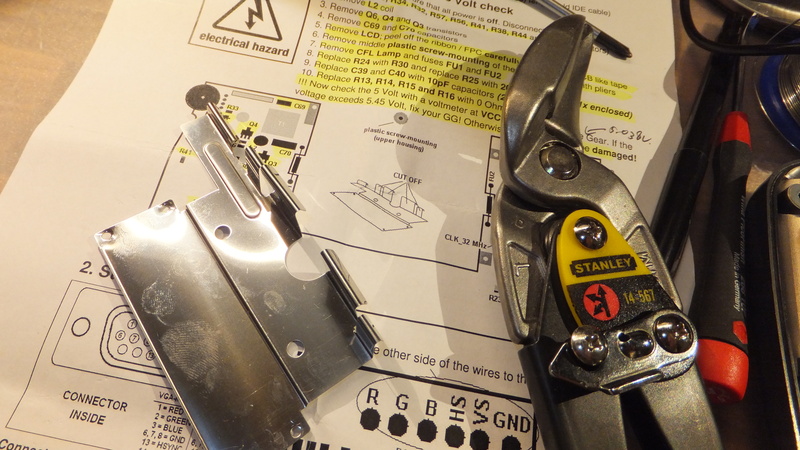 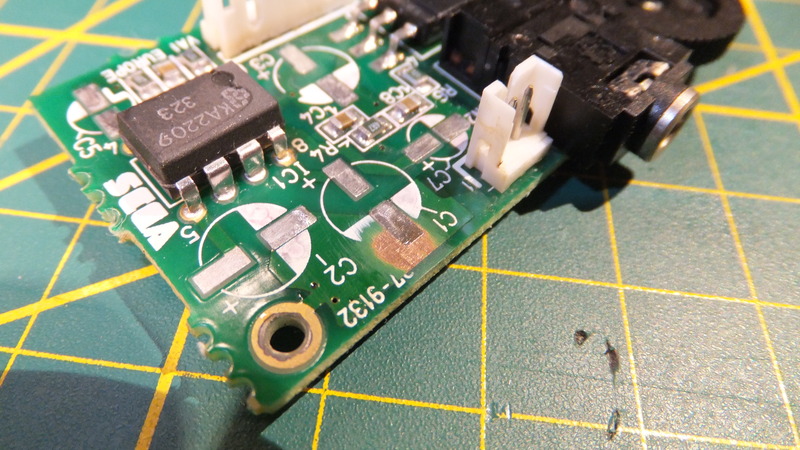 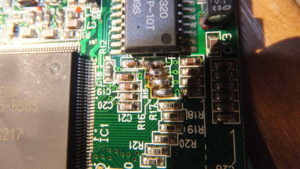 Cleaned the board with IPA & fibre pen to remove the corrosion and leaked electrolyte from the board.